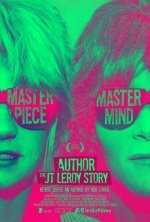 The story behind JT LeRoy, the fictional writer created by American author Laura Albert. 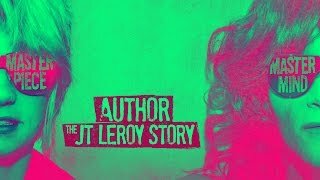 Author The JT LeRoy Story release date was Friday, September 9, 2016. This was a Limited in theaters release.